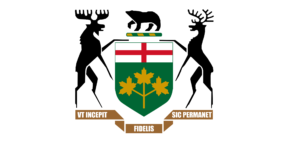 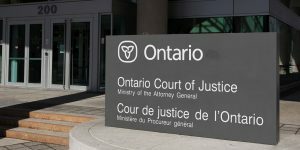 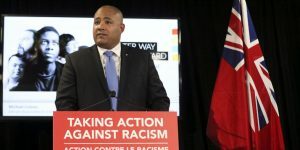 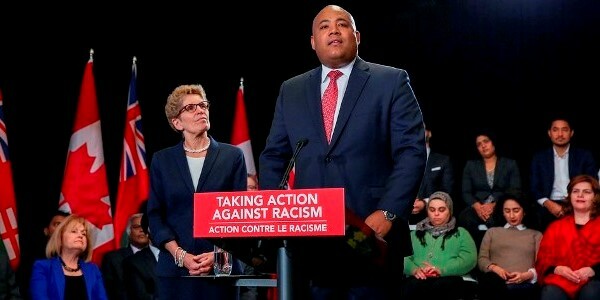 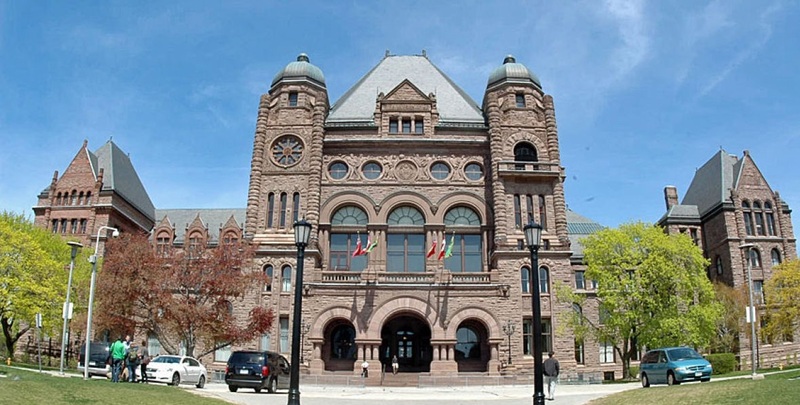 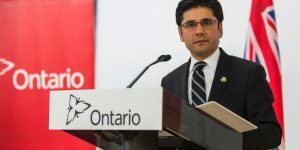 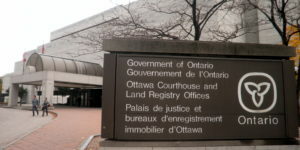 The Justice of Abdirahman Coalition (the Coalition) is pleased to make a submission to the Government of Ontario’s Anti-Racism Directorate pertaining to identifying and addressing various forms of institutional racism across sectors in Ontario. 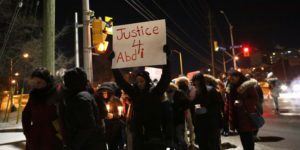 The Justice of Abdirahman Coalition (the Coalition) is pleased to make a submission to Ontario Police Oversight Review. 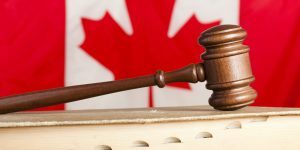 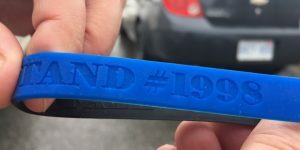 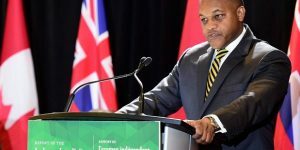 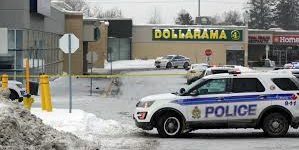 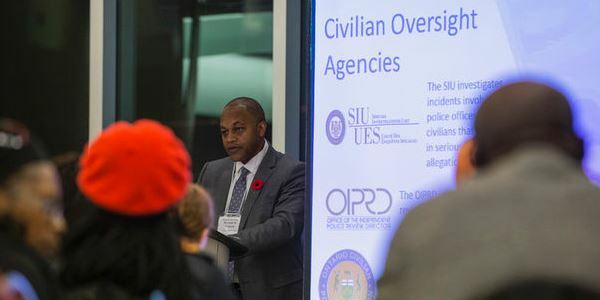 Conducted by the Honourable Justice Michael H. Tulloch, this review includes the Special Investigations Unit (SIU), Office of the Independent Police Review Director (OIPRD) and the Ontario Civilian Police Commission (OCPC) organizations that oversee police conduct. 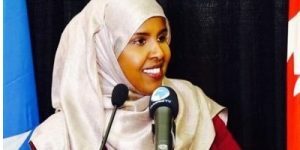 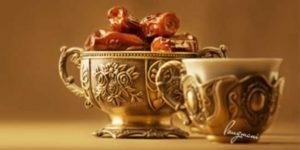 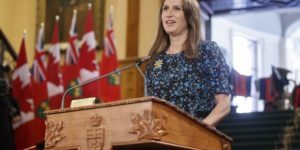 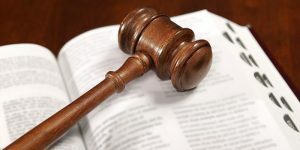 The Justice of Abdirahman Coalition (the Coalition) is pleased to make a submission to the Standing Committee on Justice Policy concerning Bill 175, An Act to implement measures with respect to policing, coroners, and forensic laboratories and to enact, amend or repeal certain other statutes and revoke a regulation. 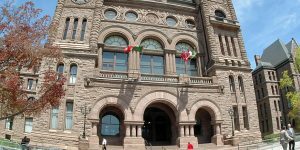 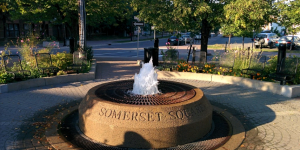 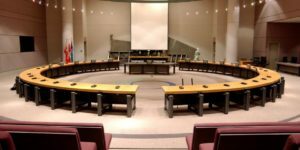 This written submission follows our appearance before the Committee during public hearings in Toronto on Thursday, February 22, 2018. 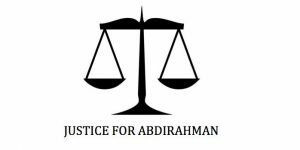 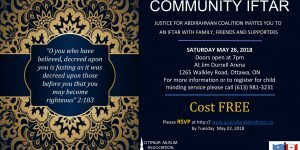 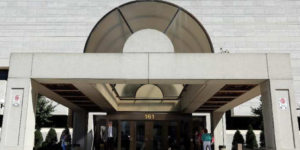 Justice for Abdirahman Coalition – Summary of Recommendations as presented to Justice Michael Tulloch on April 17, 2018 during the Independent Street Checks Review – Consultations.